Profile 22 has extended its BIM library with the addition of two new objects, the flush casement window system and vertical sliding window system. Created in Revit file format, this allows the products to be incorporated into a 3D model and its associated component database. 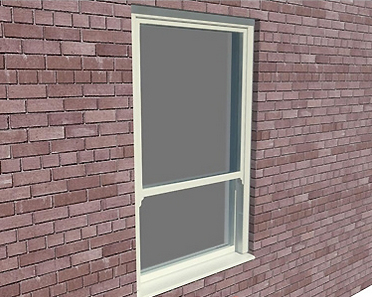 The casement and vertical sliding window systems join the fully reversible window system in the Profile 22 BIM library, and are available direct from profile22.co.uk/commercial or via bimstore.co.uk/manufacturer/profile-22. Since its launch the Profile 22 fully reversible window system BIM object has received over 2,000 views, been downloaded more than 50 times, and has been successfully incorporated into a number of major projects. For more information on the window, door and curtain walling specialist please visit www.profile22.co.uk or contact specifier@profile22.co.uk.